Alex was a really nice bloke. 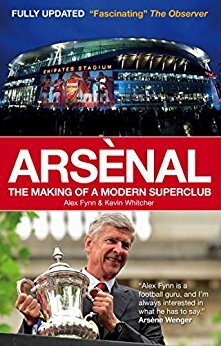 This entry was posted in NewsNow, Podcasts and tagged AFC, alex fynn, Arsenal, Arsene Wenger, chairman, Champions League, david dein, Finances, Podcasts, Premier League. Bookmark the permalink.